King City Skating Club is so proud of our Special Olympian ! Peter Competed at Special Olympics Regional’s Level 2 Men’s FreeSkate which earned him a spot on the Special Olympics GTA Regional Team. 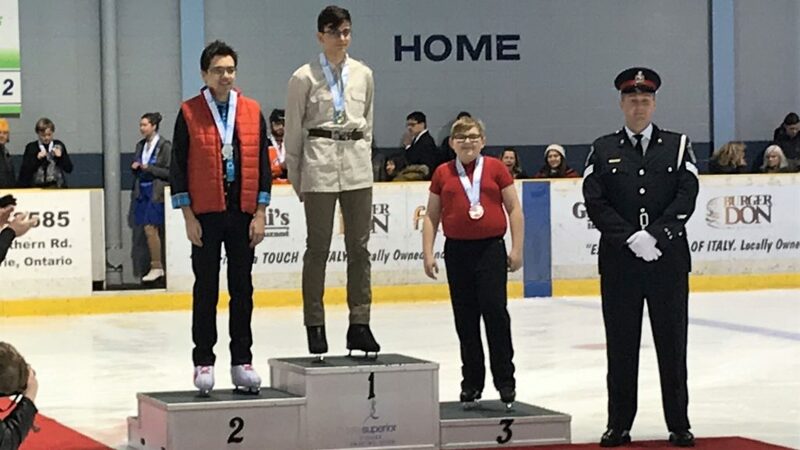 He traveled to Sault St. Marie the weekend of January 31st and competed in Level 2 Men’s FreeSkate which earned him the Bronze Medal at Special Olympics Provincal Games. ← Help Make our Ice Show a Success!